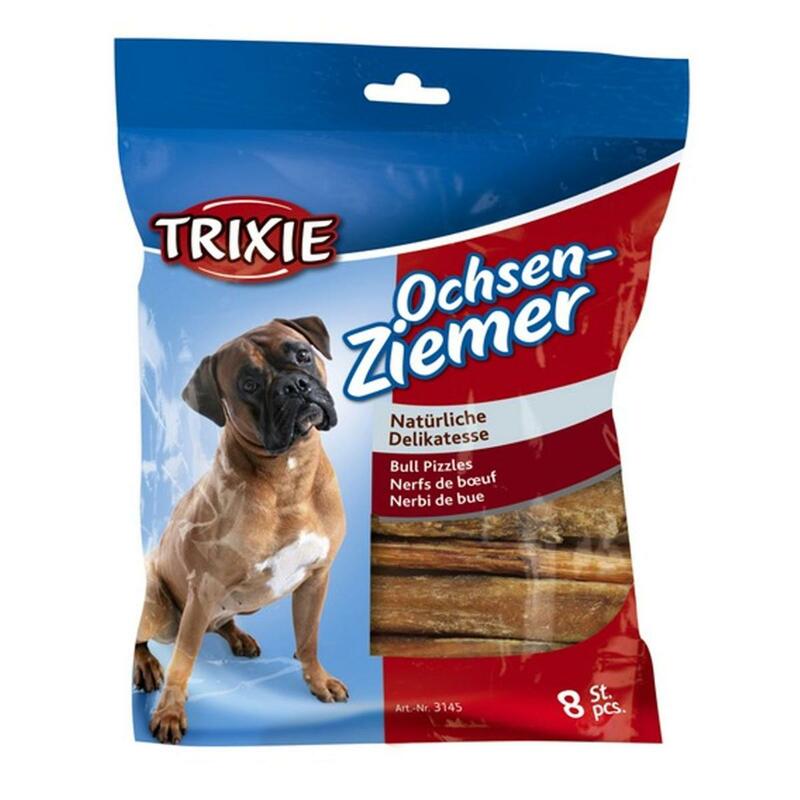 Made from 100% high protein beef muscle, Trixie Bully Sticks are great for tough chewers and sensitive stomachs as they are free from gluten, artificial colours, flavourings, fragrances, preserves and additives. 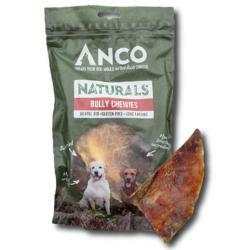 Other tasty snacks for tougher chewers include Moon Bones and Bully Chewies. 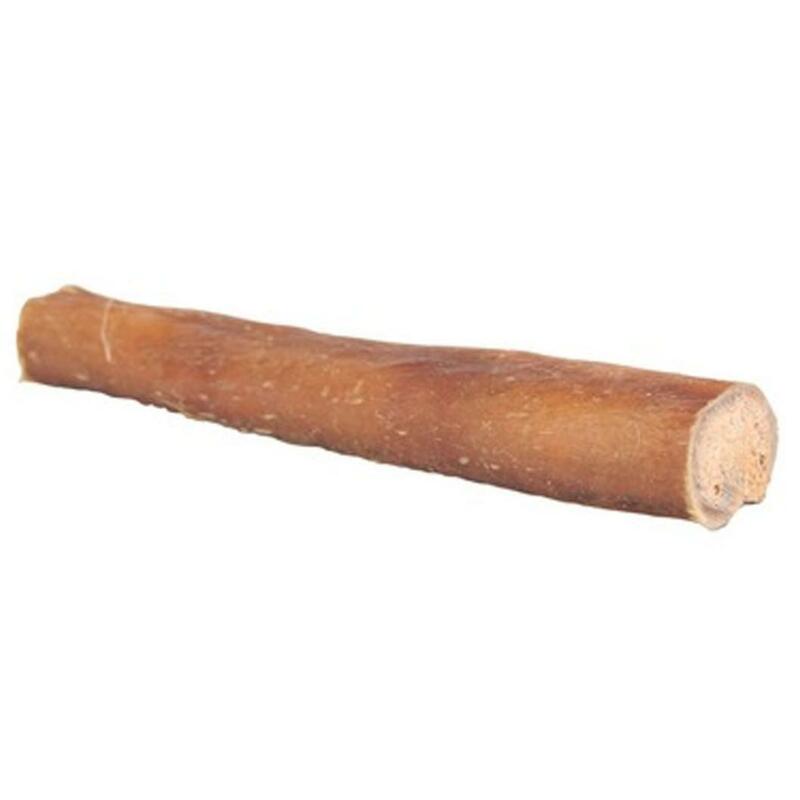 For larger dogs, Anco Natural Giant Bully Sticks will entertain your pet for longer. 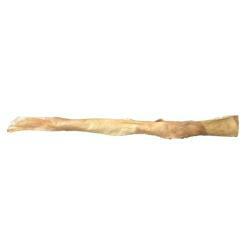 Nutritional Analysis: Protein 87.6%, Fat 2.1%, Ash 2.1%.